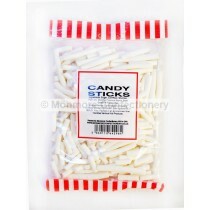 Our Miscellaneous Lines are lines from various different Brands across our products range with Coconut Mushrooms from our own Brand products and our Candy Sticks. 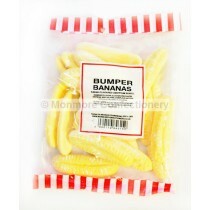 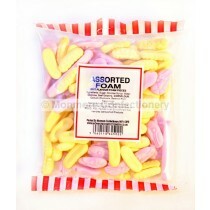 Many of our products are ideal for a pick n mix with Foam Bananas and Chewy Bubble-gum Bon Bons an ideal choice. 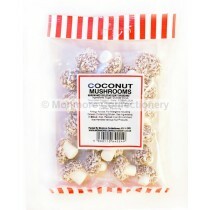 You could also indulge in our Hannah’s Dip Dab and Fizz Popping Candy. 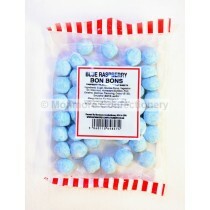 We have many popular retro sweets to choose from with our Vanilla Flavoured Fudge and Toffee Centred Lemon Bon Bons an ideal way to satisfy your sugar fix. 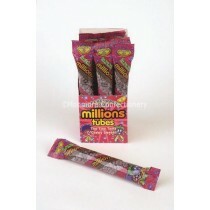 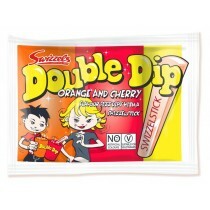 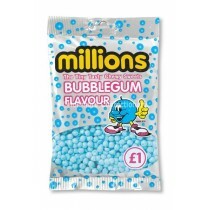 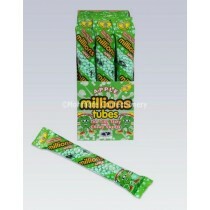 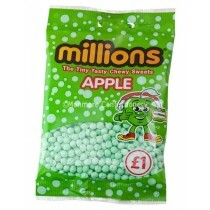 We also have many various different flavoured Millions range sweets in handy tubes and rainbow drops by Swizzles Matlow. 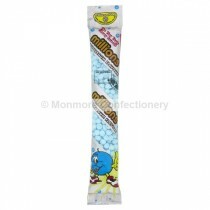 With so many wholesale sweets to choose from Monmore Confectionery offer many of these products at affordable prices.